The Art of Perfume Ads: Dior Joy, Jennifer Lawrence, and…Grace Kelly? However, the print ads for Joy, featuring Jennifer Lawrence, have brought me back for a second look. Here’s Ms. Lawrence, damp hair pushed back and neck glistening with drops of water, emerging from some aquamarine ripples (a swimming pool? tropical sea?). She could be a contemporary interpretation of the goddess Aphrodite, born from the ocean. She could be an evocation of an mermaid—oh, the whole seemingly never-ending mermaid trend! 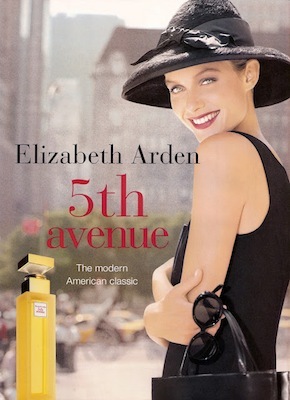 In my looks at fragrance and advertising, I’d also like to mention a few perfume ads that take their inspiration from film as well as the more traditional visual arts.